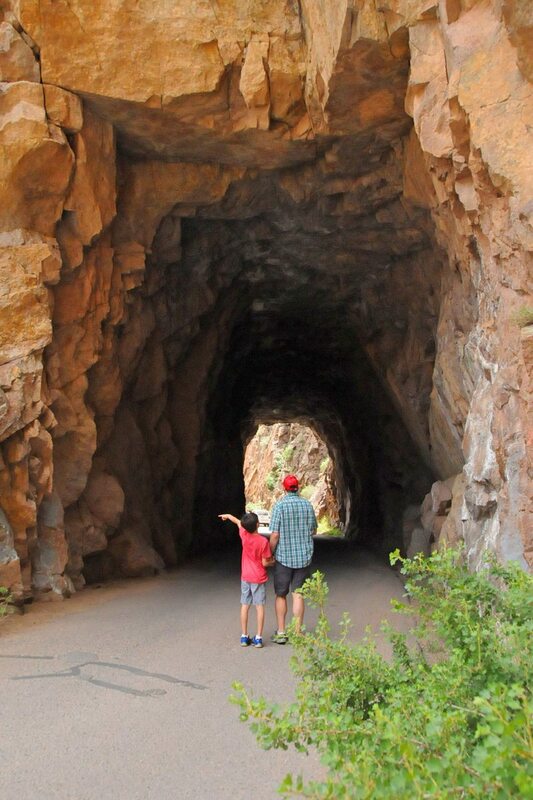 Finding inspiration is easy in Jemez Springs with the many outdoor opportunities that exist at little to no cost. 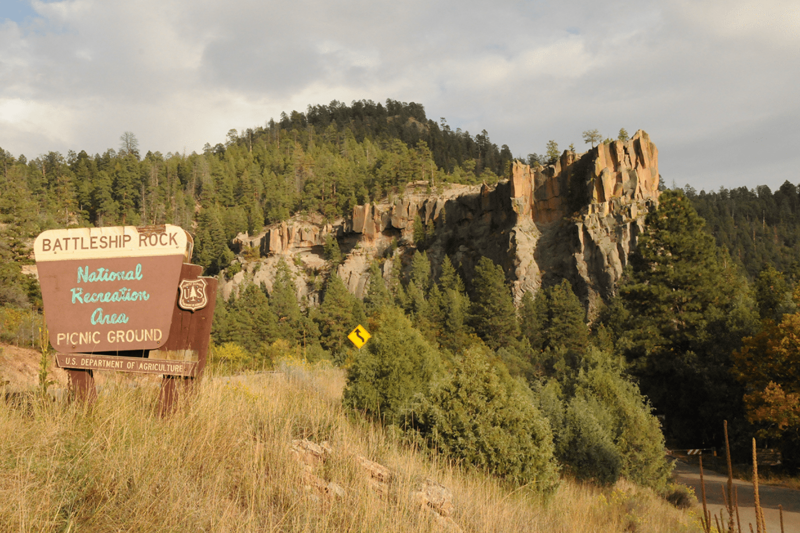 Surrounded by the Santa Fe National Forest, Jemez Springs is a great locale for hiking, wildlife viewing, photography, hot springs soaking, geocaching, plein air painting, fishing, camping, and cross country skiing. There are at least 10 hiking trails in the area ranging from easy to difficult including: Coyote Call Trail, Obsidian Ridge, east fork of the Jemez River, Jemez Falls near Battleship Rock, Cañon de San Diego Overlook, Alamo Boundary Trail, Valles Grande Trail, forest road #181 to Water Canyon and others within the boundaries of Valles Caldera National Preserve. such as the East Fork, Guadalupe River and Cebolla River offer a great supply of brown trout in addition to the streams in the Santa Fe National Forest just a couple of miles north of Jemez Springs. Soda Dam is a buildup of centuries of mineral deposits which have formed a unique and spectacular natural dam that blocks the Jemez River. A small mineral spring trickles nearby. 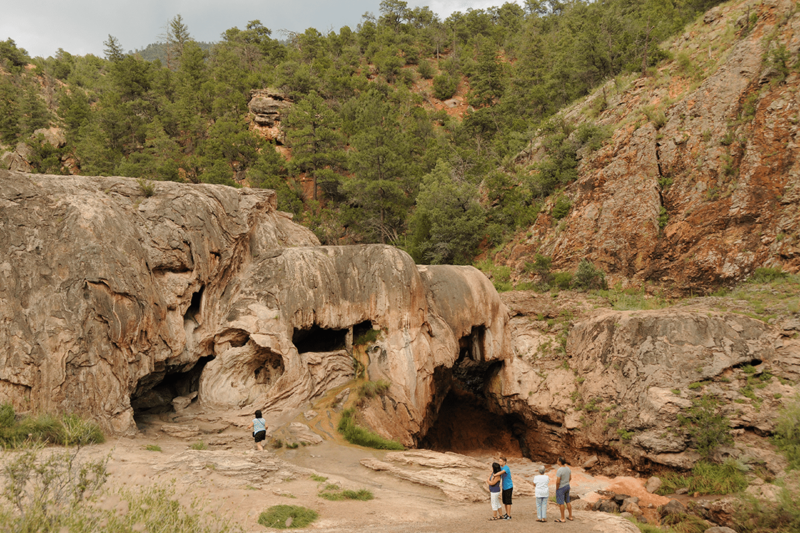 The stone that forms Soda Dam is some of the oldest in the entire Jemez Valley. Located a mile north of Jemez Springs on Hwy 4. Springs. The East Fork Jemez and San Antonio Rivers join at the 33-site picnic area. Jemez Springs can boast its proximity to three of New Mexico’s most amazing water falls – Jemez Falls, Soda Dam and a waterfall at the Gilman Tunnels. 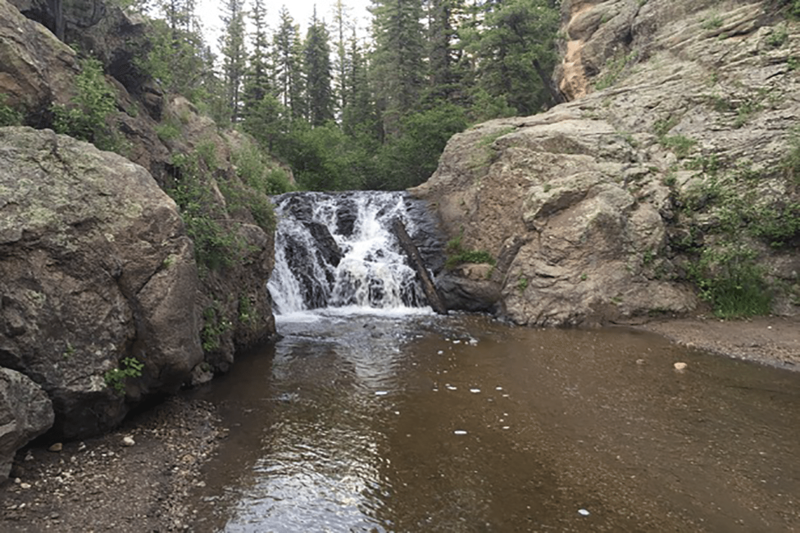 Just past the village limits and east of La Cueva, NM the easy and unforgettable hike through Jemez Falls Campground will lead visitors to Jemez Falls – a 70 foot plunge through a narrow gap in the granite bedrock. Named after one of Jemez Springs’ original residents, Fenton Lake State park is located just 19 miles north along Hwy 4 from the village. Surrounded by the Jemez Mountains and ponderosa pines at 7,650 feet elevation. Fishermen gravitate to this state park for its rainbow trout, stocked from fall through spring, along with German brown trout. Picnicing, camping, canoeing and hiking are also popular options. 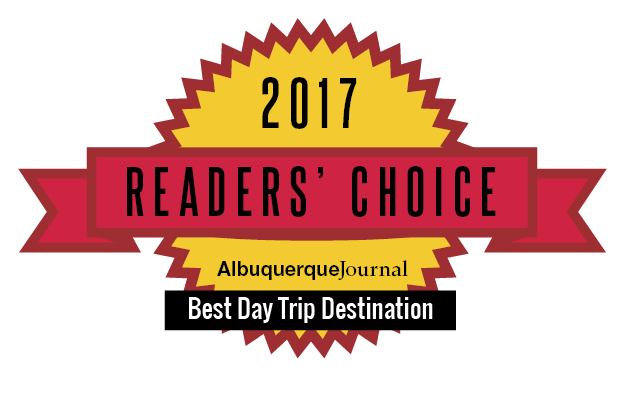 Located 22 miles north of Jemez Springs along Hwy 4 and just past Fenton Lake, Seven Springs Hatchery stocks Rio Grande cutthroat trout – New Mexico’s state fish. 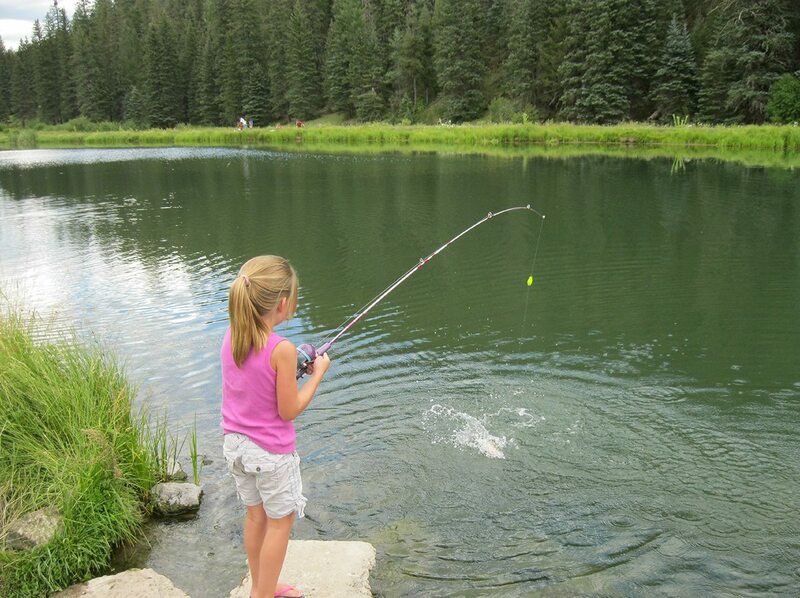 The hatchery is a great stop for children for those 11 years and younger with ample opportunities to catch the well stocked waters. Each child is limited to five fish only. Adults and children over 11 are not permitted to fish. 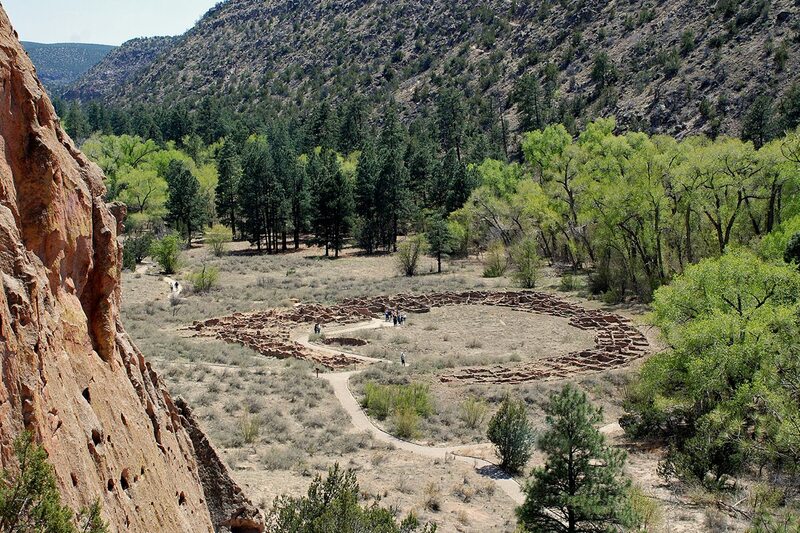 If you’re overnighting in Jemez Springs, a visit to Bandelier National Monument will provide a healthy dose of history and culture. Ancient pueblo dwellings dating back 10,000 years ago are located throughout the monument along with archaeological cavates, petroglyphs and hiking trails. The monument is less than an hour drive north from Jemez Springs.